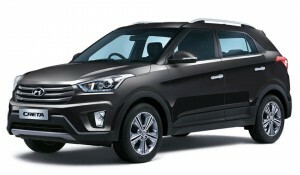 Hyundai has lunched New SUV with 6 speed with automatic Transmission, which provides high-precision responses, silky-smooth shifts and outstanding durability. 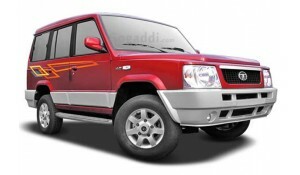 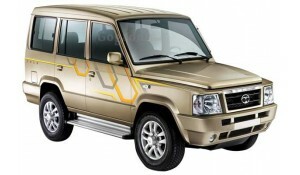 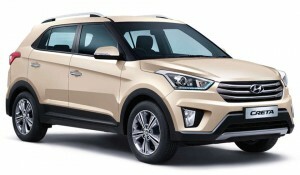 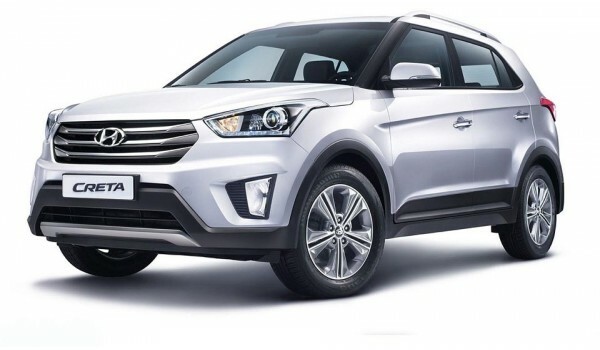 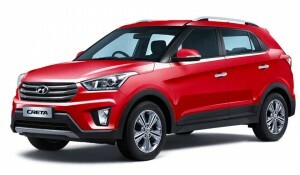 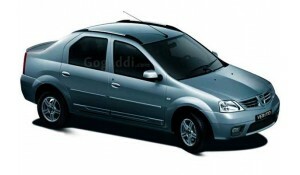 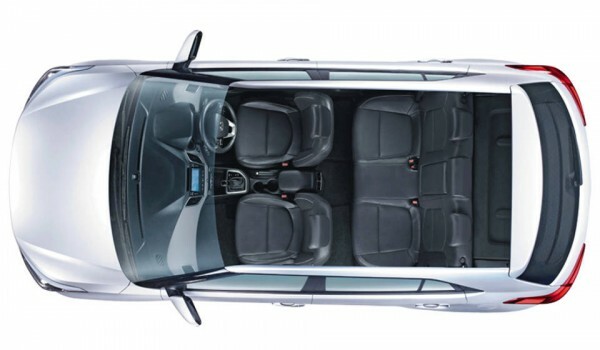 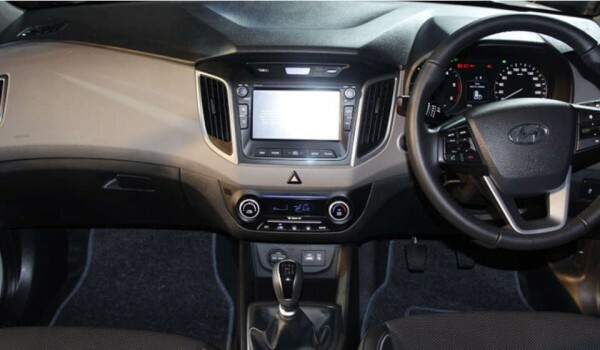 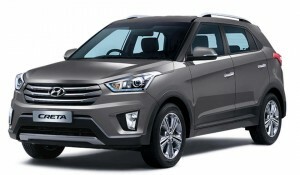 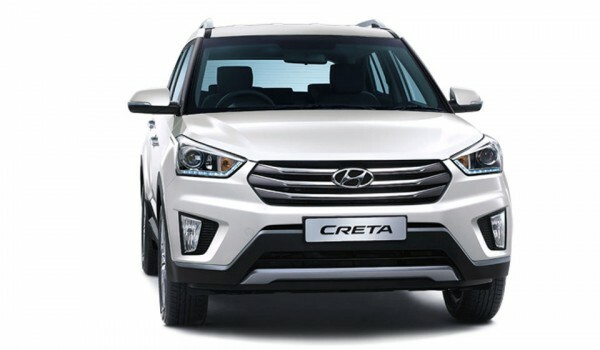 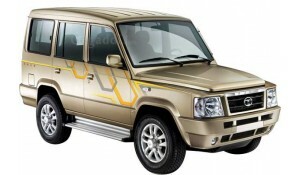 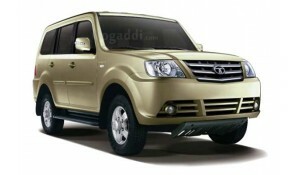 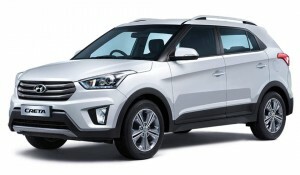 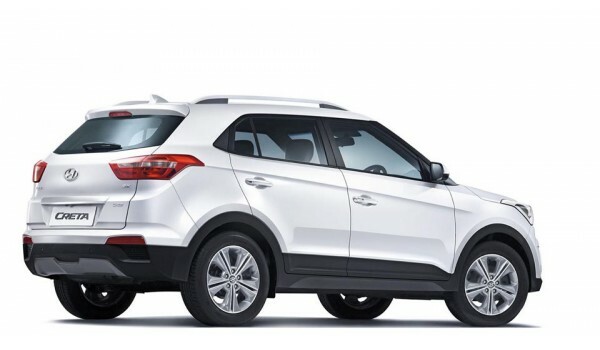 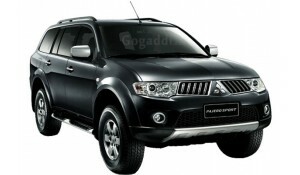 Hyundai Creta comes in 10 versions with 3 engine and 2 transmission with 2 fuel options.The Hyundai Creta is made on the new Fluidic Sculpture 2.0 and this looks a lot mature and subtle than the first-gen design language.The Creta has a large chrome-loaded front grille with hawk-eye like headlamps. 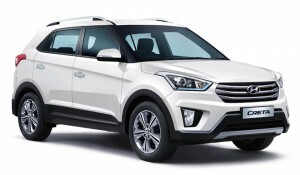 This is a very much of a Santa Fe styling.The Creta’s side profile too is very SUV-ish like and there are roof-rails that makes it look even bigger.